Live Chat software can make life easier for customers and customer support agents, so it only makes sense that companies add Live Chat as a channel in their customer service arsenal. 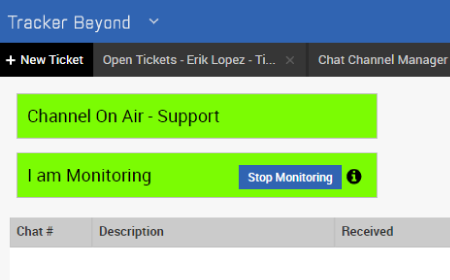 Create tickets directly from chat transcripts; complete integration with the incident management system. Provide specialized chat channels to cover specific products or topics and watch wait times decrease. 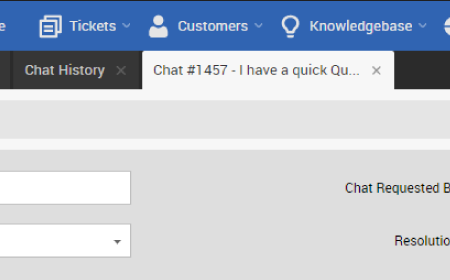 Send your customer files and suggested knowledge base articles directly through app-integrated chat. Live Chat is a customer support channel that customers demand. 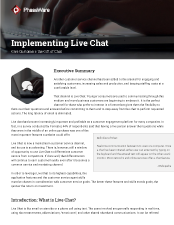 Live Chat retains the real-time, one-on-one interaction of a phone call, with the text capture ability of an email. It's the best of both worlds when it comes to communication and it's fast and simple to use. For those customers with hearing loss, Live Chat offers a viable communication channel for real-time customer support with distinct advantages over phone, email, and text messaging. Make sure you offer all your customers a channel they can use. Bring together a geographically distributed workforce for team resolution processes. Organically build a knowledge base by adding content to the knowledge base directly from chat and allow multiple agents to interact with a contact in a single chat session. PhaseWare's live chat functionality gives you the ability to generate knowledge base suggestions at the start of a chat session. 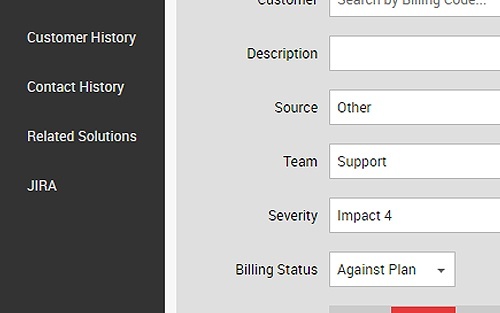 Use the Chat Channel Manager to make your organization's live chat environment match your support requirements. Give your customers the ability to upload files directly while in a chat session. Documentation at your fingertips. The chat window is integrated directly into Tracker; there is no need to toggle applications back and forth.